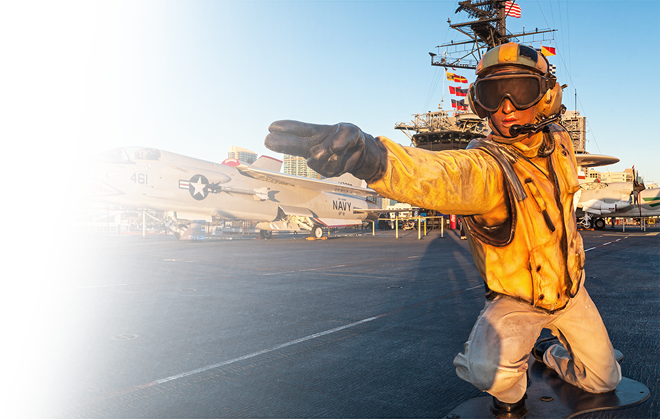 Support the legacy of the USS Midway Museum by giving today! 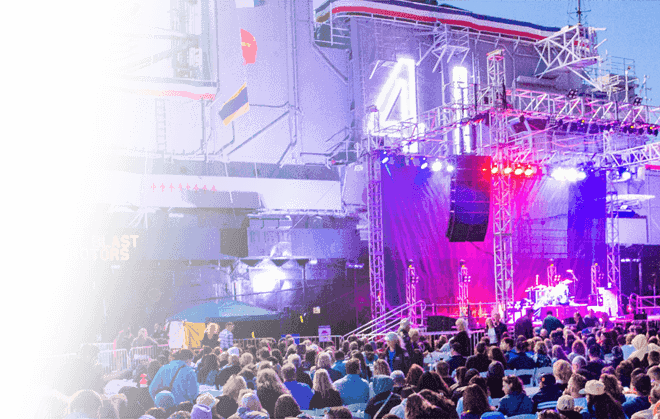 Please note, if you wish to donate to the Midway Foundation, make your check out to the Midway Foundation. 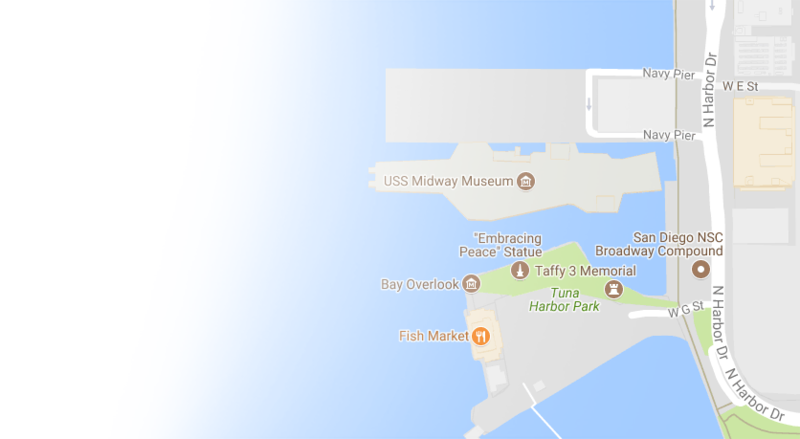 You may also donate during your visit by visiting our Visitor Information Center and giving your donation to our Guest Services personnel as you exit the ship. 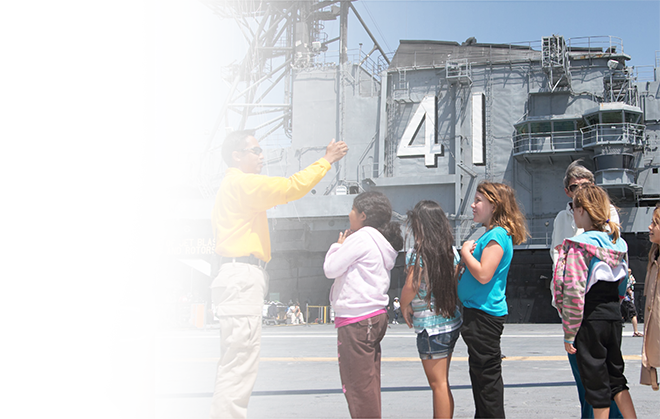 Your tax deductible gift helps fund our Education programs, expand our exhibits and sustain Midway’s long term maintenance. 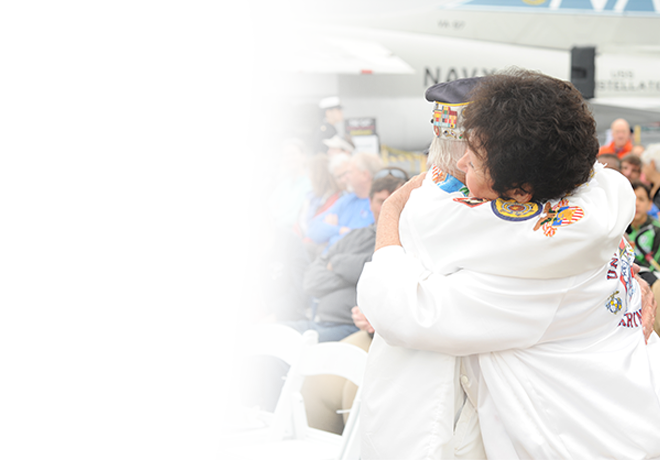 Your tax-deductible gift helps fund key military support, veteran support, and first responder support organizations. Grants are made annually, on a competitive basis, to eligible charities by the Midway Foundation. 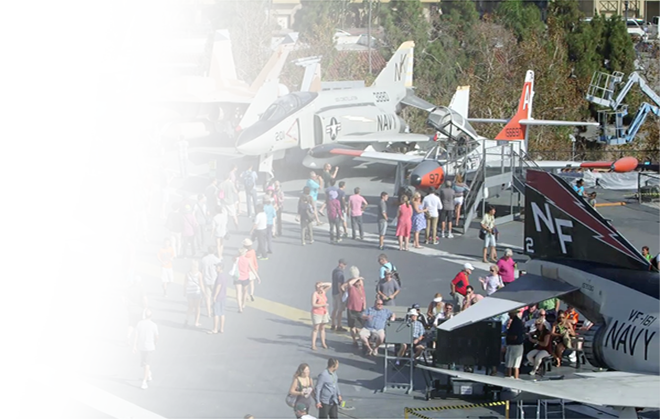 For questions and additional information, please email donate@midway.org or call (619) 398-8280.